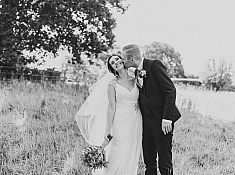 I’ve written a short list of Wedding Photography FAQ: Frequenstly asked Questions for brides and grooms to be to read through and gain a little insight on! HOW CAN WE SECURE OUR WEDDING DATE WITH YOU? A 25% deposit secures your date. We sign a contract online through some easy-to-use software and then you’re all booked in. Please note, your date is not confirmed until the deposit is cleared. I sell fine art prints, albums as well as canvasses. These are professional grade, HQ prints that are quite literally made to last a lifetime without fading and are printed to an amazing standard. You can view my Product Price List here. CAN WE CALL YOU DIRECTLY OR SKYPE YOU TO GET IN TOUCH? While I do take some phone calls (and can arrange Skype meetings for long distance clients) – I do not answer phone calls from unknown numbers due to a high number of spam calls and the fact I am a very busy girl! If you need to talk to me, the best method is to email me or alternatively you can text me – and if you need to set up a phone call this can be pre-arranged via text or email communication. Please always remember to pre-arrange a phone call with me via text to avoid calls being missed. CAN WE ORDER ALBUMS/PRINTS/OTHER AFTER WE SEE THE FINAL PHOTOS? Yes, you can order them later if you decide at a later date you want them! You will save money buying them through the package deals I offer however! YOUR WEDDING ALBUMS ARE VERY EXPENSIVE IN COMPARISON TO SUPERMARKET-BRAND/SNAPFISH ETC PHOTOBOOKS… WHY IS THAT? If you’re happy with having your photos printed in a lower quality, budget photobook, then I would suggest that’s very good value. Unfortunately, I only supply quality fine art albums, so am unable to compete with budget prices. IS THERE ANYTHING WE NEED TO DO TO HELP YOU OUT? Aside from being yourselves and enjoying your wedding day, not really. I do however always appreciate it if you can assign one of your wedding party (perhaps a best man, usher, maid of honour or close family friend) to help direct group photographs. 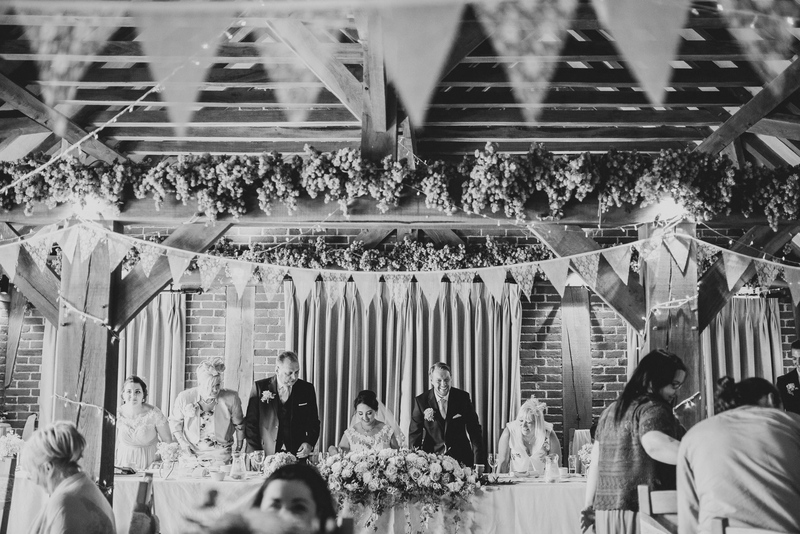 Obviously I don’t personally know your family and party so don’t always know the exact names to call, and guests at weddings tend to get very caught up in chatting to old friends and not hear their photographer, so a known face calling them can help. 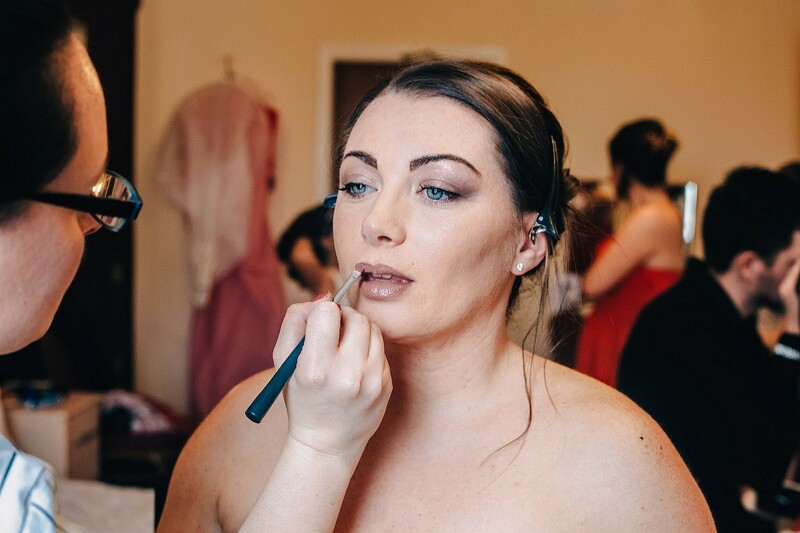 This is mostly just to make sure things go smoothly and quickly, so we don’t miss any photographs – I am quite able to manage if you don’t assign someone but please allow a little more time if so. HOW MUCH TIME SHOULD WE LEAVE FOR PHOTOGRAPHS AFTER OUR CEREMONY? That really varies from wedding to wedding, depending on what photographs you want and how large your party is. I usually recommend we stick to a maximum of 10 group posed shots, so that things don’t get delayed – we will arrange a list of these before your wedding day. At some point after this, I then like to take my couples off for a little walk where we take some beautiful couple’s portraits – this also allows you to get a little “alone” time to breathe for the first time since the day can be so hectic! Group photographs usually take 15-25 minutes and our couples portrait walk can take anything between 15 and 45 minutes dependant on location and how willing you are to be photographed! These are beautiful shots though! Absolutely, feel free to ask me any questions – even if they seem silly or obvious – I want you to feel comfortable with me! HOW LONG DO YOU TYPICALLY SHOOT FOR ON THE DAY? That’s completely up to you. For a standard full day, usually between 6 and 9 hours is enough. This means I can capture all the main stages and parts of your day. Once the party is well into way, the cake has been cut and everyone’s starting to get merry, providing I’ve got all the photographs I need I’ll head off and let you enjoy the rest of your night! However, if you want me to come earlier or stay later, I’m entirely flexible and I do offer 3 different standard packages of hours for this reason! I’M VERY AWKWARD/ANXIOUS AROUND A CAMERA, IS THIS OKAY? Do not fear! (Well, try not to anyway, I know it’s not in your control!) I know how the pressure can feel, I suffer with a panic disorder myself which is well under management with treatment now, but know the struggles some people face around a camera – and that some people just don’t know what to do around a camera – it’s not uncommon, most of us don’t have that natural, sunshine-faced aura that turns us into models when an SLR pops out! The best advice I can give you is to try and forget the camera is even there. Try to act natural. Forget me, enjoy your day – and that’s when the really beautiful photographs will be captured. The second best piece of advice I can offer you is to have a chat to me about this prior to the day so that I’m aware and can try and make everything as easy for you as possible! I started in 2014, but I was shooting professionally for a couple of years before that and hobbyist shooting since I was a young child! Yes, with any shoot with me you retain printing and sharing rights so you are free to print away! However, if you’re looking for professional artist grade, life-long lasting prints and merchandise you can purchase this through myself! This is dependent on your package/order. Either via your own private online sharing/download gallery or a USB delivered straight to your door… Or both! We can discuss this more later! My general guideline timescale is within 6-8 weeks. 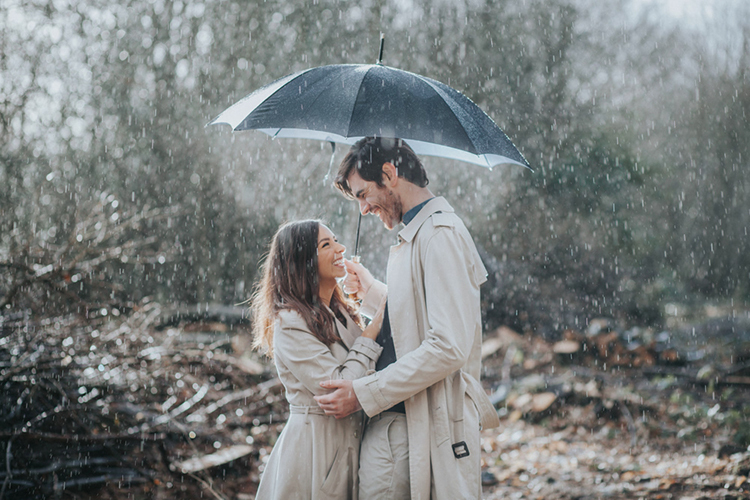 Sometimes this may be sooner if I have a light workload – I will usually also share a couple of preview shots with you a few days after the wedding! I don’t have a set number of images that I deliver because every wedding is different! However, for a typical full day wedding I usually delivery between 500 and 900 individually processed high quality final images. For a 9 hour wedding, that’s between 50 and 100 images per hour. I’ll capture every beautiful moment I can, even the ones you might have missed. As soon as the date is set and you are ready to book, please do. I work on a first-to-sign basis, which means whomever is the first to sign a contract and pay their deposit with me gets the date and do not hold dates based on enquiry only. To avoid disappointment, the sooner you get booked in the better. If you do delay and someone else enquires about your date, I will always let you know that another person is interested, but unfortunately cannot hold dates if you are not 100% sure you want to put a deposit down. I am however happy to chat in person, via email or skype to help you make your decision and answer any questions you may have. DO YOU REQUIRE WE PROVIDE YOU WITH A MEAL ON THE DAY? Sometimes. This depends on the size of your wedding, the lighting, the venue, the availability of my assistants and a range of other factors. There is no charge for an assistant of course. Sometimes these assistants will second shoot for me free of charge in exchange for portfolio use but more often than not, they carry my bag, hold and set up flashes, call names for group shots et cetera. I’m still learning to drive also, so sometimes they act as a chauffeur too! Why should you book me as your wedding photographer? Previous: Why should you book me as your wedding photographer? 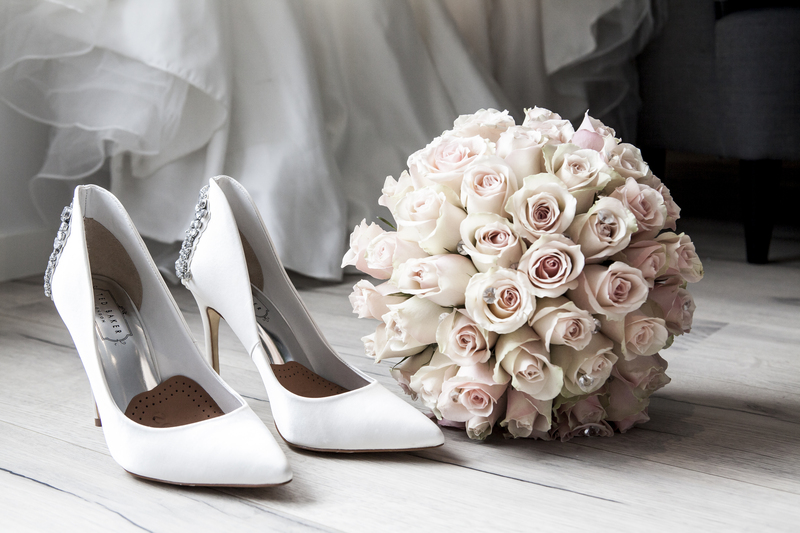 Next: The Wedding Planning List: My Checklist Guide to Planning your own Wedding!